This value pack is for people that want to look younger and slow down the signs of ageing. The Anti Ageing pack combines 3 unique products, that when used in conjunction will fight wrinkles and fine lines, and help to diminish age spots and blemishes. 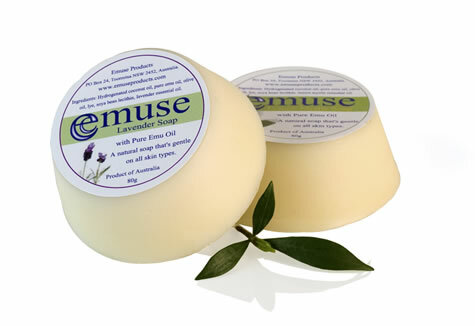 Emu oil is effective in fighting wrinkles because it has a similar structure to our skins natural oils, so it can replace lost oils and vitamins and help to keep the skin young, nourished and supple. How to use the Anti Ageing Pack? Using these 3 products in conjunction will help to reduce wrinkles and slow down the skins ageing process. We have combined these 3 products in the Anti Ageing pack to target wrinkles on the face and eye area, age spots, and heal sun damage and ageing skin on other parts of the body. To Use: After cleansing and toning the face, apply the Organic Eye Creme to the eye area, and if you have wrinkles on your forehead or mouth, apply here also. 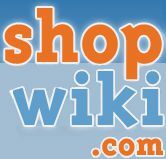 Then use the Moisturiser with Aloe and Organic Honey on the rest of your face and neck. 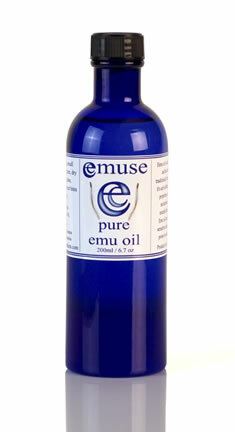 Apply the Pure Emu Oil to wrinkle and sun damaged areas 3 - 4 times a week. This could be the neck and shoulders, and the eye and mouth area. 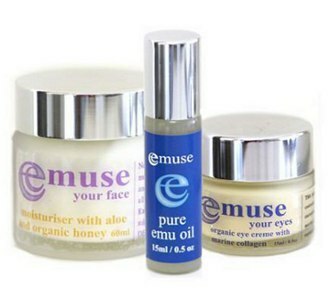 Pure Emu Oil is gentle enough to use around the face and eye area, and you only need to use a small amount.